We will take you on a seamless journey offering bespoke catering options for events large and small. Our talented chefs, event managers and service staff delight in the creation of beautiful food, lovingly crafted and presented with socialising in mind. Whether it's a 600 seat sit down dinner or delivery of catering for your meeting, our staff have the perfect recipe for success. Choose from our beautifully crafted menus or customise your own with the assistance of our knowledgable team. 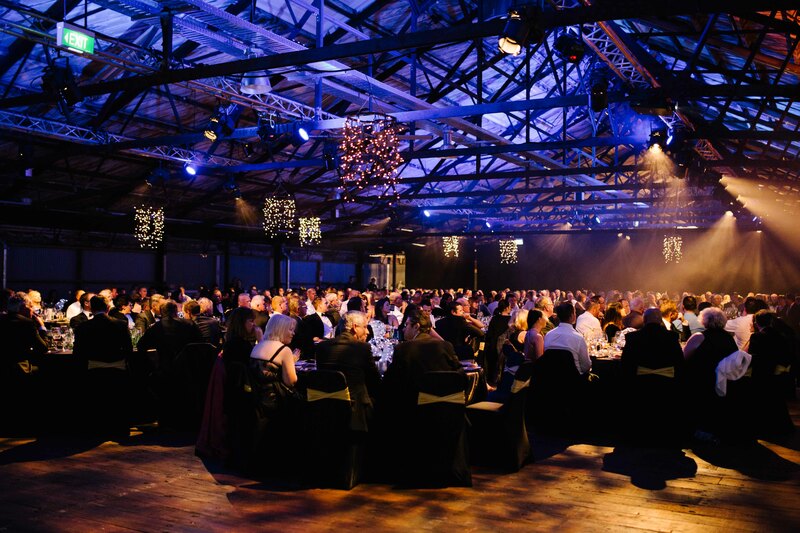 We have access to the premier venues in Auckland and can make sure your event is just where you want it to be. In a partnership that celebrates the total experience, we are proud sponsors of the NZSO.